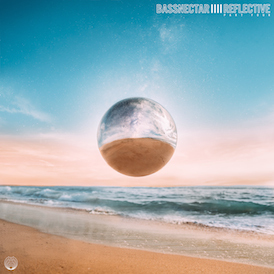 Before the Spring tour gets started, the Bassnectar crew will be taking a little excursion to detonate another THUNDERBOMB throughout the Northwest coast. This event features special guests Eliot Lipp and Emancipator. 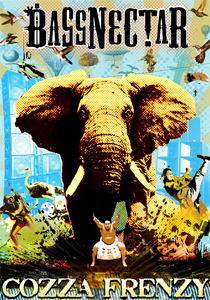 On Friday, February 5, 2010, Bassnectar will be performing at The Roseland Theater’s indoor room in Portland, OR. This is an all-ages event. Doors open at 8:00pm. Bassnectar’s set starts at 11:00. Roseland Theater is located 8 NW 6th St in Portland. Or visit 360 Vinyl, Jackpot Records, Music Millenium, Safeway, or any Tickets West location to buy in person. Before the show, nab the Bassnectar 2010 IDJ Mixtape for free. 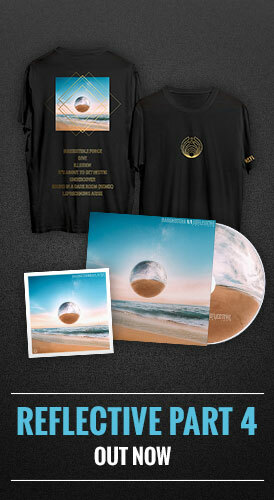 Then, take it to the next level at music.bassnectar.net with the latest releases, free music downloads, and limited edition bundle packs, including the Cozza Frenzy Remix Pack V.1 featuring remixes by RJD2, Robot Koch, DJ Vadim, Stagga, and Son of Kick. Witness what it takes to bring the wompage via video, family photos, and crew antics from each city. Catch the latest word from the crew on the Bassnectar Tour Blog. Click here to follow the entire crew on Twitter. iPhone users can click here to get the Bassnectar app and send back images from the eye of the storm. After the show, tag your photos with “Bassnectar” at Flickr to see them on the sidebar of the site. Click the SUBSCRIBE BY EMAIL button below to follow the comments or receive an alert if this listing is updated or changed.